Bringing a continental charm to your home, French windows offer a dual sash opening that allows for better views, increased ventilation and better standards of practicality. 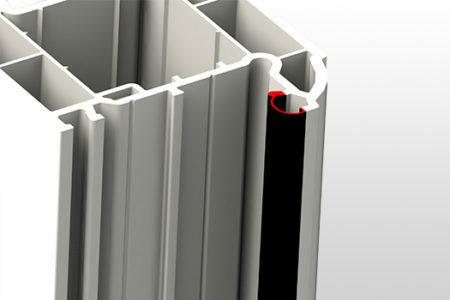 Most uPVC French window profiles still use technology that is 20 years old – or older. Designed completely from scratch in 2007, Liniar’s multi-chambered uPVC French window profile is far more technically advanced than the majority of uPVC window systems on the UK market and was built for the challenges of the modern day by a team boasting more than 500 years of window industry experience. HL Plastics’ manufacturing facility is based in the heart of the UK in Derbyshire and extrudes all of the lead-free PVC that Liniar’s French windows are made from. Boasting the largest uPVC mixing plant in Britain, the firm is not only the owner of the Liniar brand but one of the biggest employers in the region, with continued investment in both the factory and facilities keeping Liniar at the forefront of innovation. Liniar French windows are capable of achieving WER (Window Energy Ratings) A+ with cost effective double glazing and a U-value as low as 0.8 W/m²K with triple glazing – delivering high energy savings for the homeowner at a cost effective price. We have developed the very latest in multi-chambered profile technology to make sure that the heat stays where it belongs – inside the home. Well in advance of legislation, Liniar French windows have always been 100% lead-free – better for the environment and better for you and your family. You no longer have lead in your petrol or paint, so why choose frames containing lead? 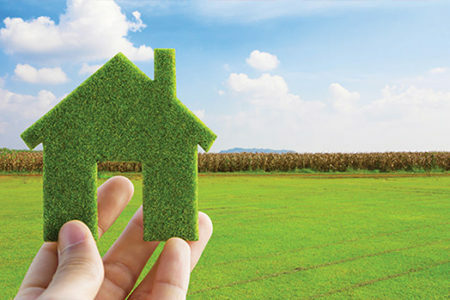 Additionally, every component of Liniar uPVC French windows is totally and simply recyclable at the end of its life – making it more eco-friendly than depleting timber resources. We understand that thermal efficiency is an important factor for homeowners, which is why all of our French windows are able to achieve A+ standards of thermal efficiency. Not sure french windows are the ones for you? Not to worry, have a look at the other types Liniar offers. 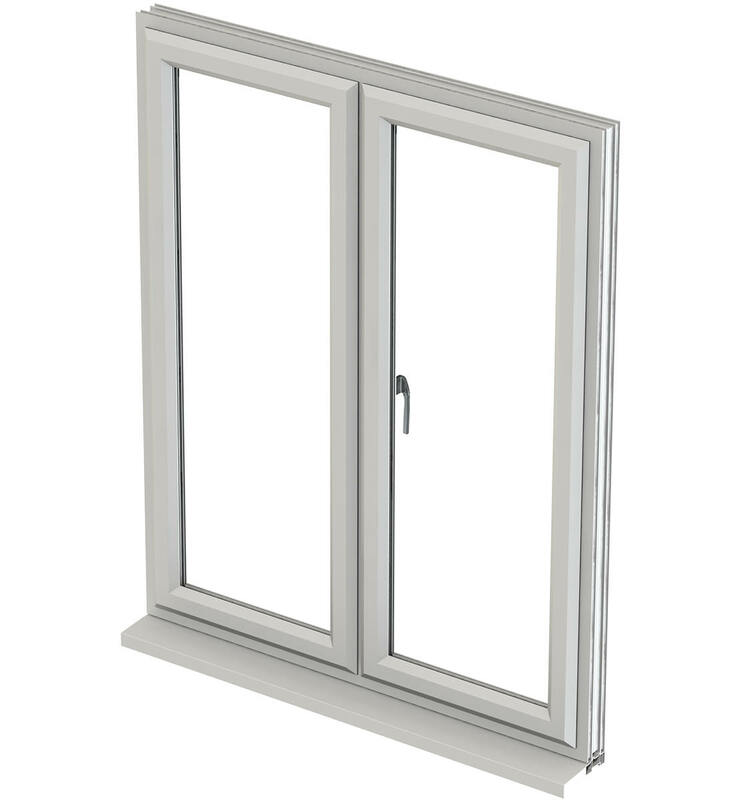 Liniar French windows are available in our standard or EnergyPlus range, offering a distinctive style of uPVC window to shape the look of a home, combined with the practical function of being able to be used as a fire escape. Including high-security locking, Liniar French windows are available in a wide range of colour choices and offer slim sight lines to let in maximum light. When you choose Liniar uPVC French windows you can forget worrying about draughts – Liniar’s exclusive double-action bubble gasket, used in all its glazed products, keeps your uPVC windows leak-free and weatherproof by delivering a continuous seal – even in the corners. Liniar uPVC French windows can be internally or externally beaded and are available in sculptured (curved) or chamfered (bevelled) 70mm frames, with either 28mm double or 36mm triple glazing. 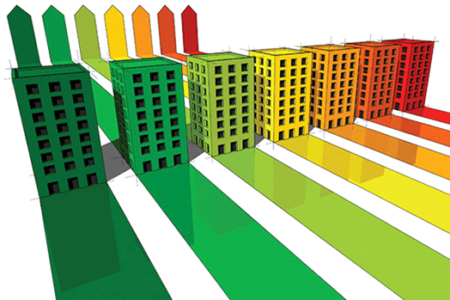 With a choice of Liniar’s standard 4-chamber profile, providing superb energy efficiency, or Liniar EnergyPlus 6-chamber profile offering A+ WER (Window Energy Ratings) as standard – consumers are also given a wide choice of glazing options, hardware, finishes and choice of colours. 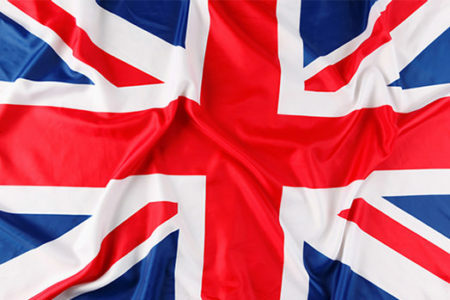 Liniar’s full product range is designed and manufactured at its state-of-the-art factory in the heart of the UK. The Liniar brand of uPVC windows and doors is synonymous with energy efficiency – however, you can’t buy the finished products directly from Liniar. Using the very latest technology and machinery, the lead-free uPVC frames that are used to create Liniar products are extruded and then supplied to a nationwide network of select window fabricators. They manufacture the uPVC windows and doors to our strict and precise specification, meet individual glazing requirements by adding the glass and then either install the finished products themselves or dispatch them on to independent window fitters. 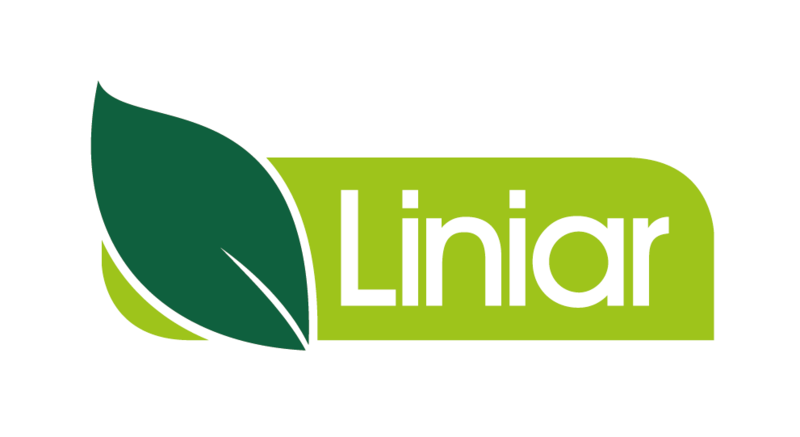 Find your nearest Liniar stockist here or contact us for more information.information.